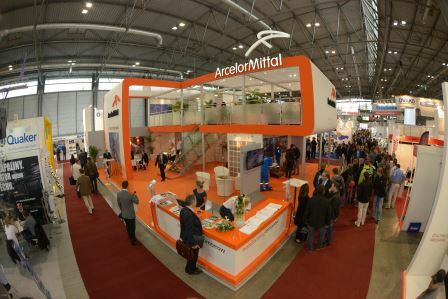 ArcelorMittal Europe – Flat Products and ArcelorMittal Europe – Long Products were among the 1,600 exhibitors who participated in the MSV Brno Fair in the Czech Republic, from October 3 to 7, 2016. This event was the opportunity to promote our recent product developments and the digitalisation of our business. Every year, the MSV - International Engineering Fair - confirms its position as a leading industrial trade fair in Central Europe and shows the high level industrial technology, automation solutions for industry and progressive machine tools. 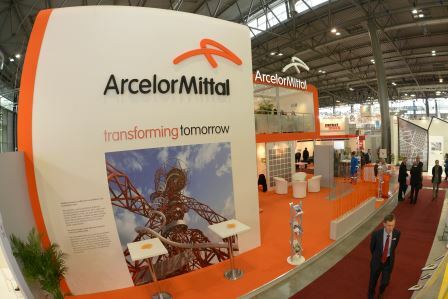 A press conference was organised on the stand to introduce flat bars for leaf springs, a new steel that will be used in the automotive industry, developed and produced in ArcelorMittal Ostrava. Customers greatly appreciated the opportunity to meet with Tomasz Plaskura, Flat Products’ CMO Business Division East both on our stand, and also during a customer event organised at the SONO centre in Brno. 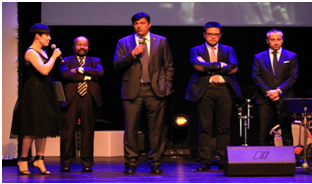 Augustine Kochuparampil, CEO of ArcelorMittal Europe – Long Products, Vijay Mahadevan, CEO of ArcelorMittal Ostrava and Shahab Husain, CMO and board member of ArcelorMittal Ostrava were also present at the event. “Being the largest industrial fair in Eastern Europe, MSV attracts all the major regional end users and distributors. 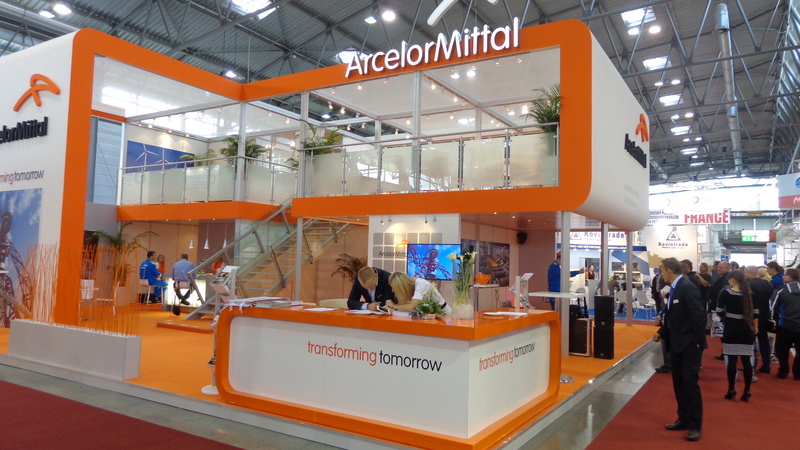 ArcelorMittal hosted a customer event which was attended by all our major clients. The mood was quite optimistic on the real demand while there was general consensus on the emerging price trend for long products,“ concludes Shahab Husain. More than 75,000 visitors attended the 58th International Engineering Fair at the Brno Exhibition Centre. The fair was also visited by many VIP guests including Czech President Miloš Zeman, Czech Prime Minister and the Slovak Minister of Economy. Czech Republic´s economy is marked by one of the fastest growths and lowest unemployment rates in Europe. Overall, the event was held in a positive atmosphere of economic growth and industrial output.